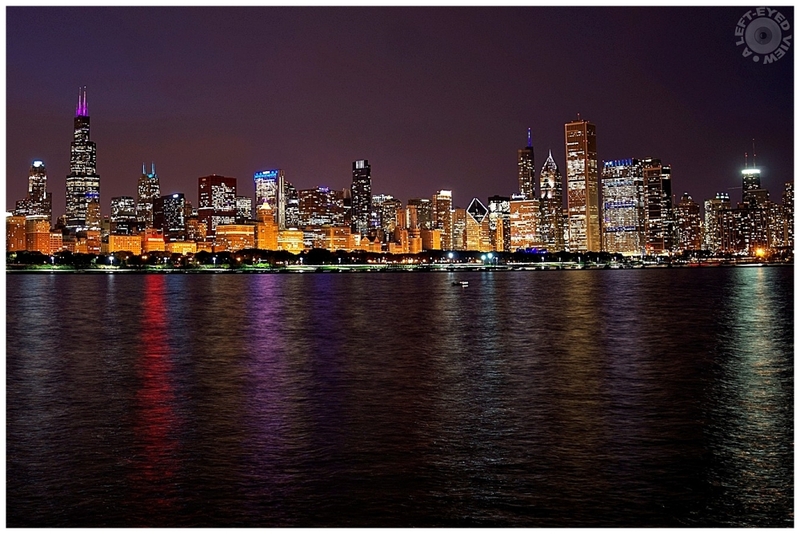 Steven (Chicagoland, United States) on 17 October 2014 in Cityscape & Urban and Portfolio. Superbe vue de nuit. Les couleurs sont splendides. Beautiful night view. The colors are gorgeous. A well exposed night shot of the city skyline. I especially like the refected color in the water. Absolutely beautiful! A gorgeous night image. I love the lights reflecting on the water! Such a fabulous skyline! WONDERFUL !!! Impressive sharpness (even with f/4,8 !!?) :) Great composition and exposure !! These city skylines are so beautiful; your reflections are wonderful. That is beautiful. You get the best skyline shots. Spectacular night view of major cities. A beautiful nighttime city scape! Impressive shooting. Absolutely wonderful nocturnal cityscape! A symphony of colors.